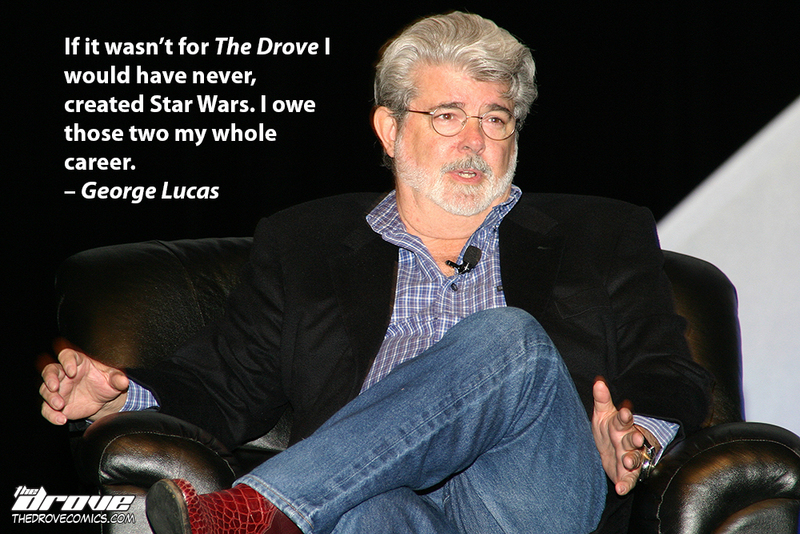 This entry was posted in Real Celebrity Quotes and tagged celebrity quote, comic, drove, George Lucas, real celebrity quote, sci-fi, Star Wars, the drove, thedrove, webcomic. Bookmark the permalink. ← Idiotic Ideas T-Shirts On Sale NOW!